Within a year’s period of course. 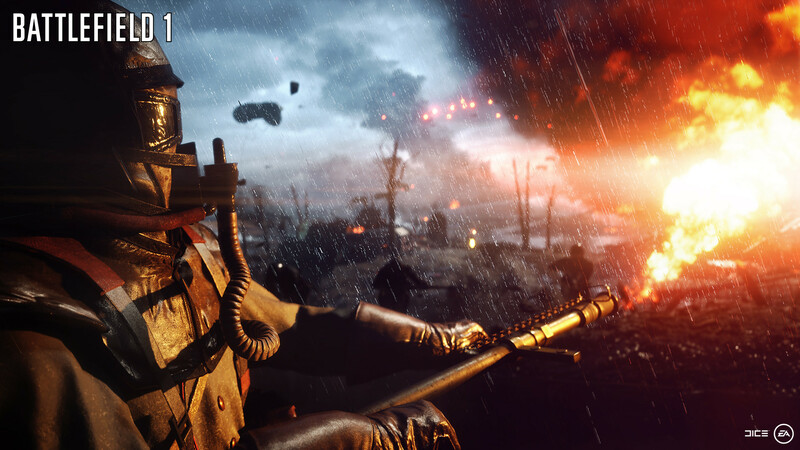 Electronic Arts had revealed its Q1 FY2017 earnings report and in a post-earnings call, it noted expected sales figures for upcoming titles like Battlefield 1 and Titanfall 2. Both games are out in October for PS4, Xbox One and PC. 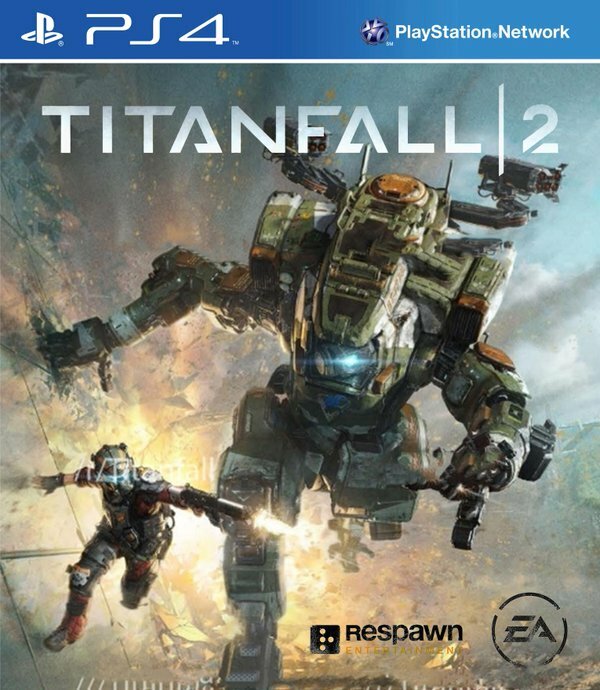 Battlefield 1 lands on October 21st while Titanfall 2 arrives on October 28th.